Yow! It’s been so looooong since I bought my first Bill Pritchard album [30 years, easily] that I’d completely forgotten how I came to do it! After doing some research on “Three Months, Three Weeks, And Two Days,” I think that it was down to a video for “Tommy + Co” that Pritchard’s Discogs.com profile claims was aired on MTV’s 120 Minutes at that time. I remember coming across the “Invisible State/Kenneth Baker” US CD EP on I.R.S.. and loving it. The album followed soon afterward; probably purchased at Murmur Records when the sun still shone on Central Florida. 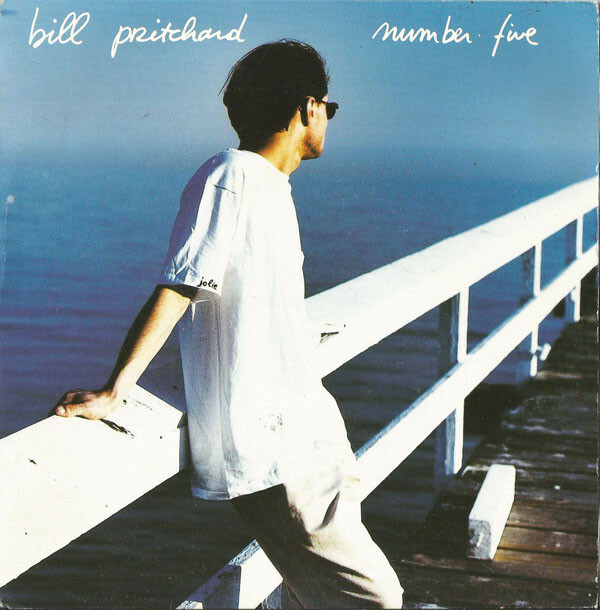 <fast forward 30 years> Ladies and gentlemen; I now own the follow up album to “Three Months, Three Weeks, And Two Days,” and it only took this long to see another Bill Pritchard disc in the bins! 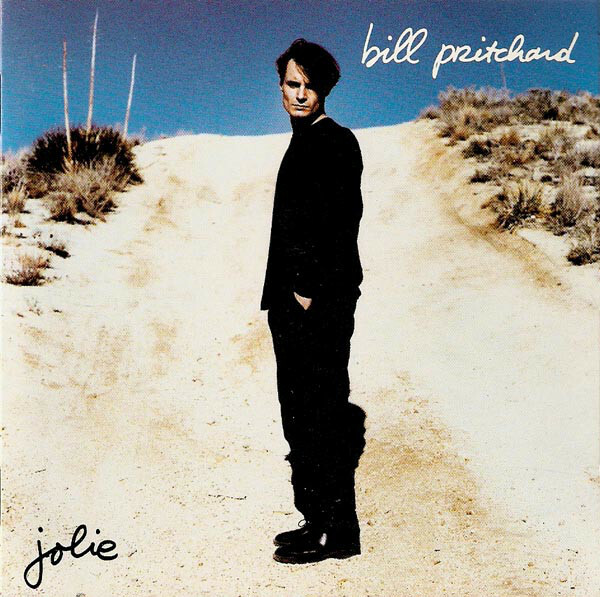 The reason why I immediately loved Bill Pritchard’s music was that betcha by golly, wow, he really sounds like Stephen Duffy. His fey voice sounded like Duffy’s. His phrasing was not unlike Duffy on the Lilac Time records. His lyrics were just as poignant and incisive as Duffy’s. Plus – he was a Francophile at exactly the same time as that held a lot of currency for me. All of these things made Pritchard very big in my world, but while Duffy at least has a cult built up around him, Pritchard actually connected in Benelux countries with the mainstream and managed to get some commercial traction there. So much so that he moved there. Wouldn’t you? The winsome, ringing pop of “Number Five” got the album off to a peppy start. The Pritchard M.O. was apparent and unchanged from the previous album, ringing, undistorted guitar lines against bass and drums with an application of airy synths to grout the cracks with the lightest of touches. The song was a wry celebration about what I would assume to be his fifth lover in is 26 years. One who has a trail of men in her wake. Perhaps the Jolie of the album’s title? “Pretty Emily” was the only song here with any lyrics in French; a marked difference from the previous album. Yet the titular Emily was said here to have “walked all over those men, and with a wave of your hand, you showed them all that you can do it again.” Sounds like a problem for Mr. Pritchard. The single “I’m In Love Forever” was sung as a duet with Beverly Jo Scott; an American who was making a name for herself in the French/Benelux music scene. A beautiful song made moreso by Ms. Scott’s singing. “Anglesey” had a clarinet solo in the middle eight to die for. These songs were as great as anything The Lilac Time were doing concurrently. 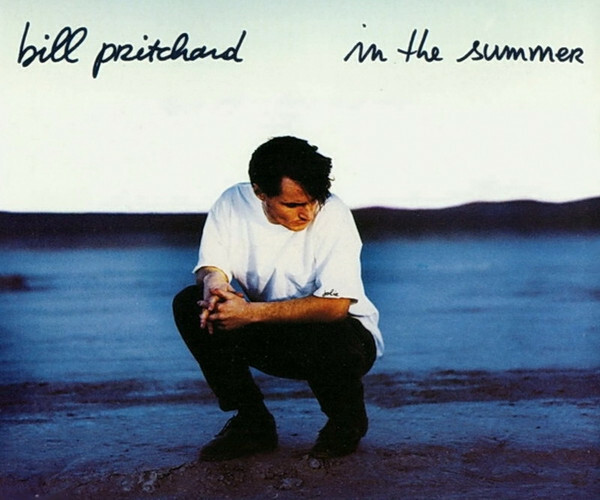 The single “In The Summer,” was one of a pair of songs here produced by Ian Broudie, and one can almost taste the reverb on Pritchard’s vocals. But the song was an introverted breakup song, with an evasive, haunting melody and I’ll forgive Broudie for the vocal production gaffe. The piano solo here was beyond gorgeous as the melancholy carved out a berth for your heart. It’s hard to imagine the slice-of-life “Gustave Cafe” being anything but a great Lilac Time B-side, but the lyrics paint just that sort of incisive detail about a time and place common to the pen of Mr. Duffy. These songs cut right to the heart of the matter and delivered their wisdom and compassion with economy and dignity. “Tears Of Maxine” was a piano ballad that began somewhat downbeat note but eventually filled up with a jazzy insouciance to take things to another level by song’s end. Pritchard was a songsmith to deliver the sort of goods that I respond to in a singer. These are the type of songs that I simply can’t imagine not being championed by lovers of literate pop music. As for Pritchard, look at the guy; he’s pictured at the beach on the cover dressed head-to-toe in black! I just have to love such conceits as he’s a man after my own heart. 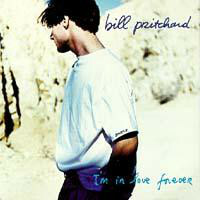 This entry was posted in 30 Days - 30 Albums and tagged 1991, Benelux, Bill Pritchard, Ian Broudie, Jolie. Bookmark the permalink. Jon Chaisson – Good luck with that, friend! Any Bill Pritchard has been remarkably thin on the ground for me. I found an album and EP in Orlando on their release…and 30 years later, the followup album in Los Angeles. Very well written review of an amazing record! I finally own all his albums (some are very hard to get now…) and “Jolie” is definitely the best one because it has only good songs on it. However, there were other great songs later: “Susan’s Soho Party”, “Metro” and “Saturn and Co” for example. Looking forward to the new record that is due next month. Daniel Siege – Welcome to the comments! I like a lot of “Cult Artists” but I find Pritchard to be “cult with a lower case ‘C.” I find his profile to be so low I can sometimes forget that I’m a fan for years at a time! Of course, coming across titles only once every dozen years or so, doesn’t help any.